Kuala Lumpur, the biggest city in Malaysia which also happens to be the capital city of this country, is home to lots of beauty and elegance. This is seen mostly on the real estate property found in this city. When you visit Kuala Lumpur for the first time, you will be amazed at the beauty in the city. Besides the beauty that is in this city it is also a rich investment ground. This is because the real estate in this city has a considerably high value. This is attributed to the fact that the economy of Malaysia has been undergoing a considerably rapid growth in the recent past, and this has made the country attractive to many investors. Other factors that are seen to make significant contributions to the high value of our Kuala Lumpur real estate is that Malaysia as a country has over the years enjoyed political stability. This has strengthened the economy of the country greatly. 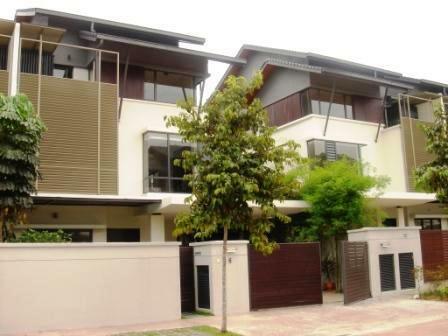 One requires a few tips to be able to make a wise choice when buying real estate property in Kuala Lumpur, and indeed in any other part of the world. There are some factors to be considered and they all vary depending on the purpose for which you want the real estate property. For instance, if one wants a residential house where they can stay, it is always wise to choose one that is convenient in terms of distance from the place of work. Houses within close perimeter of the city are expensive in comparison with those located on the outskirts of the city. However, convenience is incomparable whereby the houses located within the city provide more in terms of convenience than the latter. A comfortable neighbourhood is also a factor to be considered when selecting a real estate property for purchase. The environment ought to be clean and fresh and it should be comfortable without disturbance of noise. In addition, it should be secure, offering the comfort that you need. 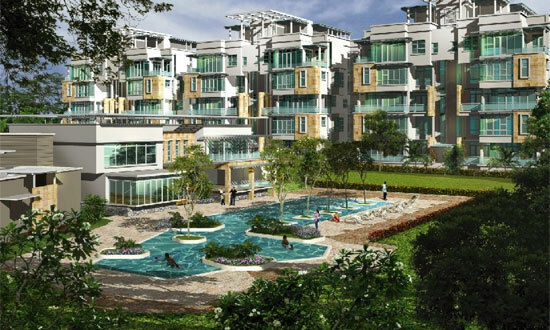 Kuala Lumpur offers a wide variety of real estate property to choose from so as to cater for the needs and interests of as many clients as possible. The real property available in Kuala Lumpur ranges from condominiums, bungalows, terraced houses, and apartments to mention but a few. Unfurnished, furnished and semi furnished properties are readily available more than any other place in the world. It is this uniqueness that has made Kuala Lumpur make a name for itself. When you visit Kuala Lumpur from another country, it may not be easy for you to locate all the real property that you may be interested in. It is thus wise to engage the services of real estate agents who will offer you quality services and help you select the Kuala Lumpur real estate of your choice. It you have not been to Kuala Lumpur Malaysia, it may be wise to give the thought a consideration. You will be amazed at the beauty of this city and the real property available there.